Let QPS print your large format banners on high quality vinyl and other substrates. We are one of the leaders in wide format printing for meeting and event signage, tradeshows, retail storefronts, corporate announcements and personal party banners. Utilizing UV resistant pigment and die ink printing technologies, we will transform your Jpeg, Tiff, Indesign, Photoshop, Illustrator (or other Postscript) files into brilliant, eye catching, high quality banners that will "Influence" your audience. 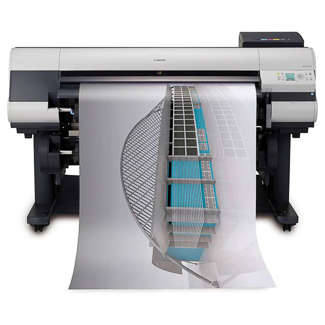 Our multiple high resolution banner printers are capable of printing on a variety of substrates such as paper, vinyl, canvas, and more.